Frank Proto was born in Brooklyn, New York. He began his musical studies with piano at the tender age of 7 and started learning double bass at the age of 16. 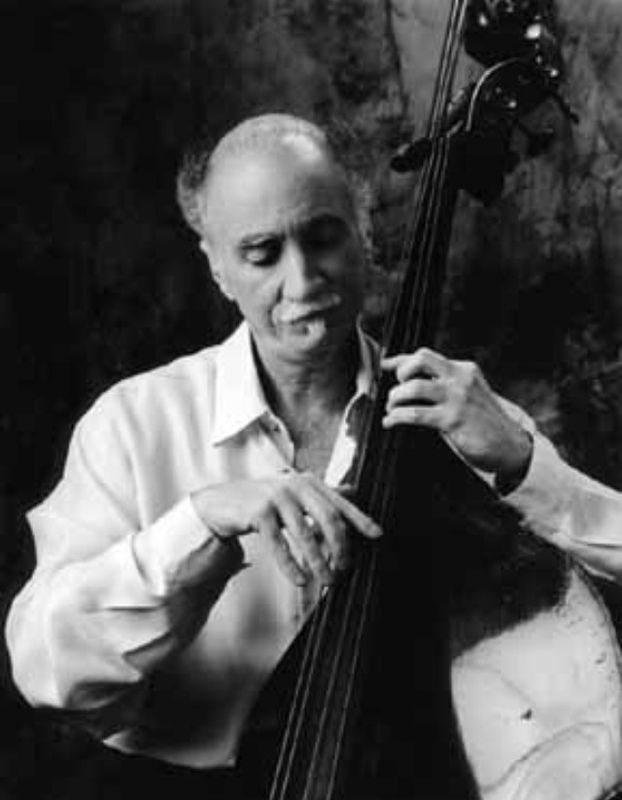 He earned his bachelor’s and master’s degrees from the Manhattan School of Music in 1963 where he performed the first solo double bass recital in the history of the school. Not content with the poor quality and limited selection of works for double bass at the time, Proto decided to write his own. His first composition, Sonata 1963 for Double Bass and Piano, is so badass it immediately entered the standard double bass repertoire. It has been performed by thousands of bassists worldwide. This was just the start of Proto’s professional career as a bassist/composer. His accolades and compositions are too numerous to list here, so go check him out, there’s plenty more out there to discover. P.S. Gig tonight at the Animas City Theater in beautiful Durango, Colorado. Show starts at 9:30.